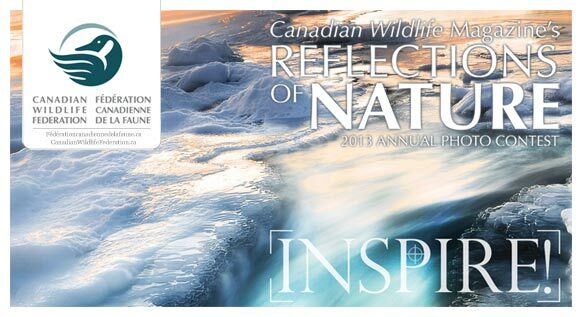 Donate to the Canadian Wildlife Federation. 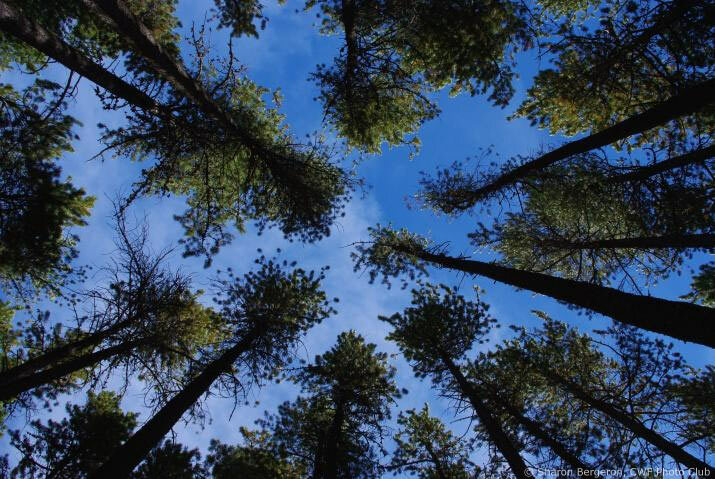 What inspires you to get outside? 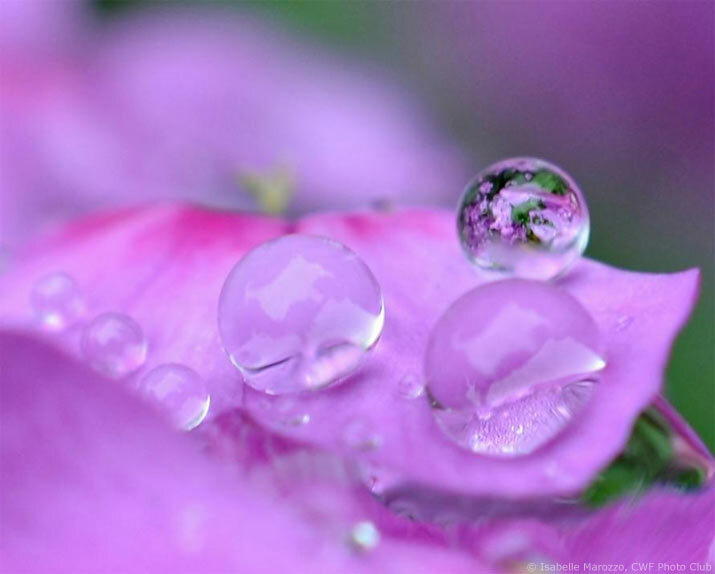 Take our 2013 photo challenge to show us Canada’s naturally wondrous creations and inspirations. With colourful inspiration in fall bloom, we’re welcoming the harvest, the bountiful leaves and migrations of the season. 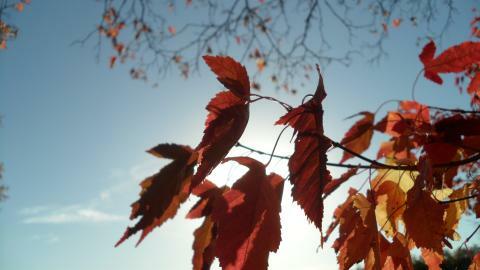 Celebrate Tree Day and savour the sunshine in your fall photos this September. 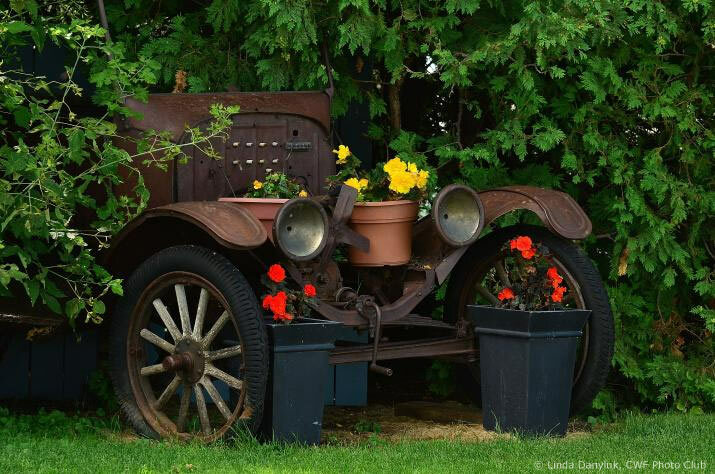 Sign up to get CWF Photo of the Day! CWF has just launched an opt-in Photo of the Day service. 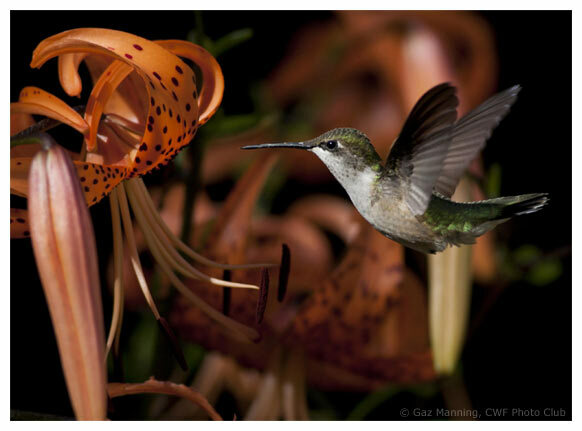 Each photo is selected from the fabulous CWF Photo Club member entries. 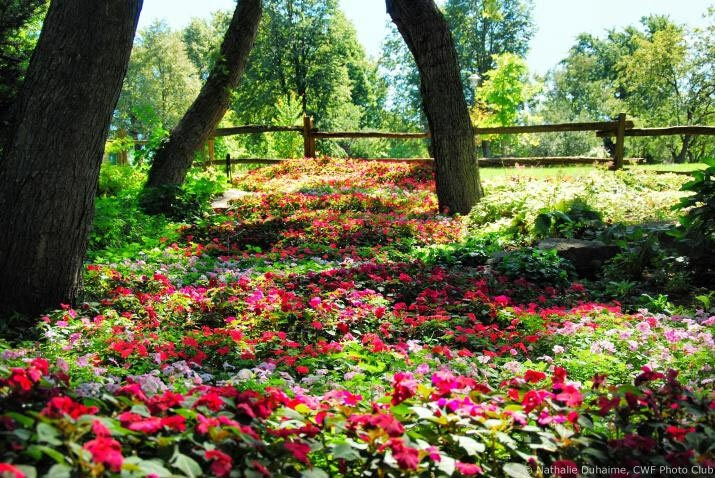 Sign up to get this photo each morning or visit the page online. 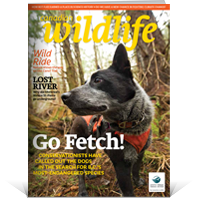 In the September/October 2013 issue of Canadian Wildlife: researchers are calling out the dogs to help with endangered species, natural rivers and Montreal’s Rivière St-Pierre, a walk on the wild side of Canol Heritage Trail and much, much more. See how being a wildlife supporter gives you a CWF Advantage! When you buy your favourite Roots gear, iTunes media, Dell technology (and more…) through CWF Advantage you’re helping wildlife too! CWF’s Bike for Wildlife has officially “peddled” off! Follow CWF and our Athlete Ambassador Angella Goran as we bike across Canada, city to city, raising much needed awareness for our wildlife and natural spaces. 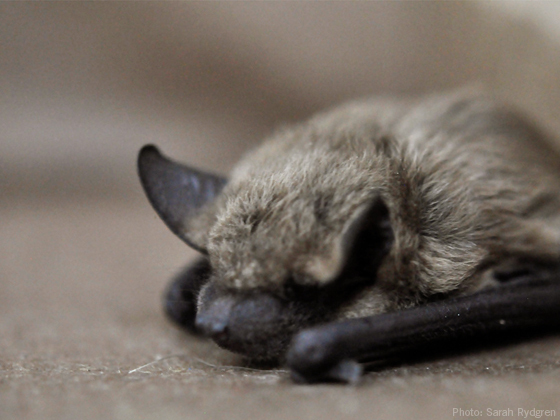 Help the Little Brown Bat! Register an account today on Shell Fuelling Change to help us provide crucial habitat for bats, and educational material for schools while inspiring children to learn more about these amazing and important animals! Make these exciting activities part of Your Wild Adventure this summer for a chance to win a special western adventure with CWF. Each time you sign up to take part in an adventure below, your name can be added to the draw.